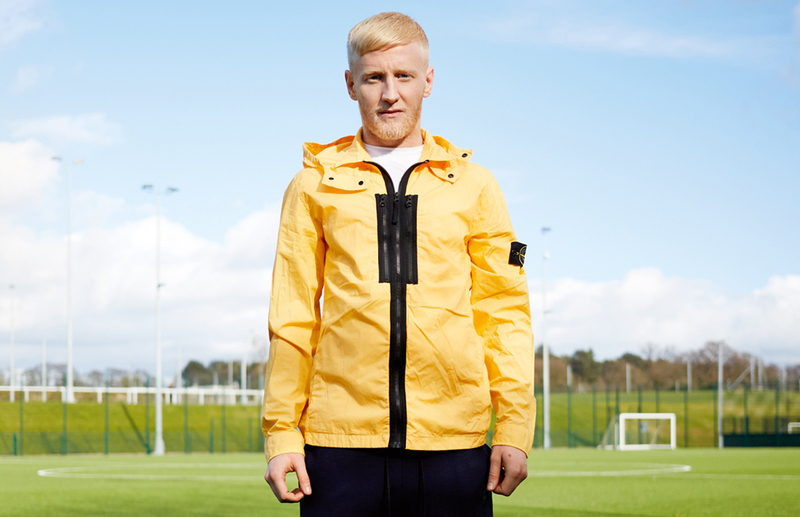 Over six foot tall and with a shock of blonde hair, Will Hughes suffers from what statisticians call the availability heuristic – he stands out, you notice him. Stuart Pearce called him “technically a very sound player” and he was playing regularly in the Championship at 17, asked to unlock defences with a mesmeric range of passing and dribbling skills. He’s now played over 150 first team games for Derby at the age of 22, a club whose history weighs heavy in relation to recent achievements. This is the very definition of letting one’s football do the talking, as Hughes explains, “On the pitch knowing what to do and doing it to the best of your ability is a leadership role in itself.